What’s the news? A couple of weeks ago, Instagram promised you’d be able to download your data from its servers. It’s now rolled out that feature, as first reported by TechCrunch. It includes photos, videos, comments, profile information and more. It does not, however, appear to include all the analytics data the company has on you outside of what you’ve shared. For context: While we’d like to think Instagram will let you download your data simply out of the goodness of its heart, there are two major factors contributing to the decision. First there’s the Cambridge Analytica scandal (I’m sure you’ve heard of it by now, but if you need a recap, our explainer post is here). Even if Cambridge Analytica had never happened though, allowing users to download data is an important step for complying with Europe’s new General Data Protection Regulation (GDPR). GDPR goes into effect on May 25, so don’t be surprised to see plenty of other apps implementing a similar feature. In fact, you can already do so with Facebook. Download it: The feature is available to everyone via the Web now, and is in the process of rolling out to the Android and iOS apps. Still, whether you’re on a desktop of smartphone, you can go ahead download your data by inputting your account information here. 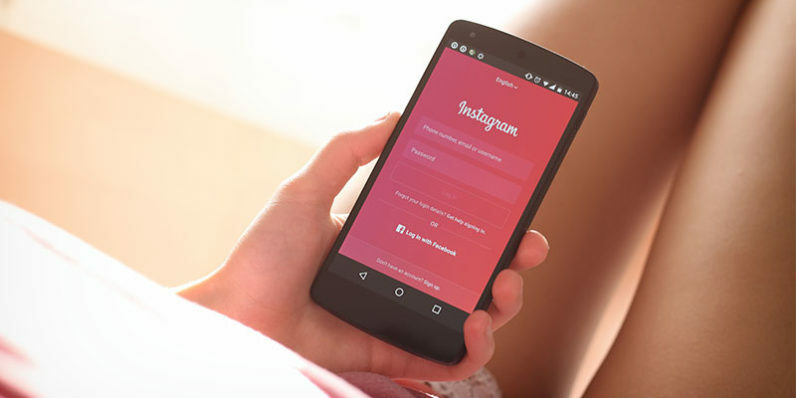 Keep in mind it takes some time for Instagram to amass all your data; the company says the process may take ‘up to 48 hours.’ After that’s complete, you’ll receive a link at the provided email address.